New Way strives to meet customer needs and one way we accomplish this goal is providing useful information about the uses and design of our products. We also enjoy sharing customer testimonials about how our products are successfully used in specific applications. You can find out how our customer Flowserve partnered with New Way to use frictionless air bearing products in an article that describes their application of Porous Media for Gas Seals for rotating equipment such as a pump. Although the more traditional application for porous media technology is as a bearing, Flowserve used this technology as a seal. “Porous media technology offers a new approach to zero-emissions gas sealing in a compact package, with robustness to loss of gas pressure and simplicity of design. The application of pumping acid in a chemical plant proved to be an ideal application for the porous media gas seal. The chemical plant was using nitrogen-purged packing, but continued to experience downtime because of packing failures approximately every 9 to 12 months”. So let’s dig in a little deeper to find out more about gas seals. We will start with an overview of mechanical seals and then talk about how these differ from externally pressurized gas seals. What are Gas Seals and Why are They Important? Whenever a rotating shaft moves within a liquid fluid, a seal is needed to keep the fluid contained, keep the contaminants out, or perform both functions.. A review of the Basics of Mechanical Seals points out that these traditional seals come in a variety of designs, including conventional, balanced and unbalanced. The faces in a typical mechanical seal are lubricated with a boundary layer of gas or liquid between the faces. Lubrication can be provided from the pumped liquid itself or from an external source, depending on system requirements However, their design makes them vulnerable to failures due to friction, lubrication contamination, among other issues. 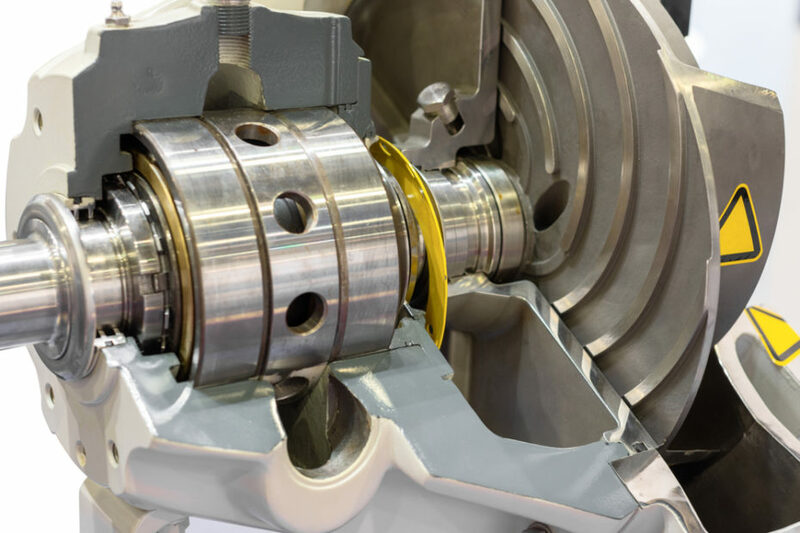 Now let’s look at Gas Sealing Technology and how applications for seals with gas as the working fluid can differ from mechanical seals used with liquid lubricant. A typical gas seal design will use a hydrodynamic lift to separate the rotary and stationary seal faces, with an inert gas such as nitrogen as the interface medium. As the seal rotates, spiral grooves on the face pull gas between them, the gas is compressed towards the end of the groove creating an opening pressure. This pressure exerts an opening force greater than closing force, separating the seal faces. This slight separation allows the seal gas to flow across the seal faces allowing the seal faces ride on a pressurized surface. Although the basic design for gas seals is used and accepted in the industry, there are still some issues with failures when nitrogen gas is used as a sealing medium. The ideal fluid to seal in process equipment is one that is cool, lubricating, environmentally friendly and free of particulates. However, due to more extreme operating conditions, some sealing fluids may not provide the properties needed to maintain a seal. To increase reliability, gas seals are replacing both single seals and liquid-lubricated dual seals as plants look to improve operations. New Way manufactures a standard line of frictionless air bearing products of designed-to-order air bearings that fit a variety of applications. These products are stocked, and we await your specifications and resolution requirements. As our customer’s testimonial for gas seals shows, New Way can also provide the engineering expertise to customize your application with our full line of air bearing products. 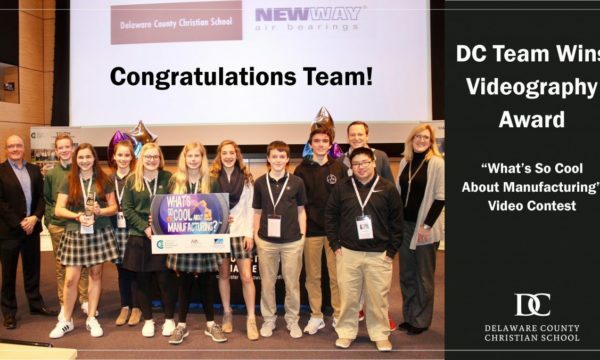 Consider New Way’s expertise with air beings and how we can help you with your specific needs. Do not hesitate to contact us for a complimentary consultation.